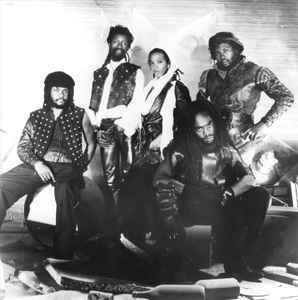 Roots Reggae group, formed 1974 in Kingston, Jamaica. One of the most popular reggae acts ever and the first one to win a Grammy. Founded by Derrick "Duckie" Simpson, Don Carlos (2) and Rudolph "Garth" Dennis. Sly Dunbar & Robbie Shakespeare and with Michael Rose as leadsinger. After his departure Rose was replaced by young singers like Junior Reid and Andrew Bees.